Consumer Patterns – special offer on coach trips! 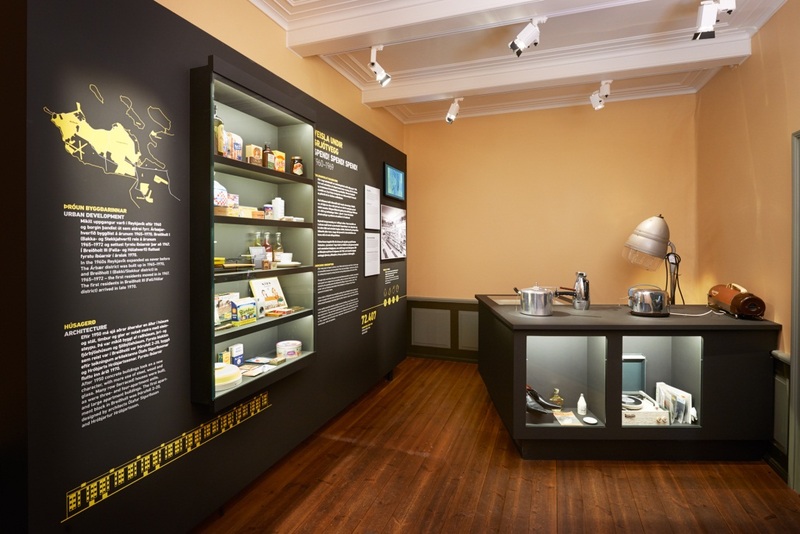 The NeyZlan exhibition sheds light on the rapid changes in consumption patterns in the 20th century. The aim of the visit is to focus on the individual consumption, waste and effects of man on the environment. Students work together on a group project promoting creative and critical thinking in a relaxed environment.